Formed in 1903 as a private company, the golf club has occupied its present location since 1936. The nine-hole course was designed by 1920 British Open Champion George Duncan. 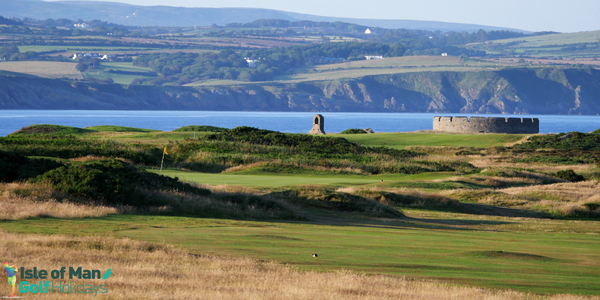 It is the only nine-hole course on the Island, but whatever your handicap the course provides a number of interesting challenges combined with spectacular views of the two bays of Port St Mary and its harbour. Par 68 Men’s 5770 from white competition tees, (5314 yards from yellow tees). Par 70 Ladies’ 5271 yards. 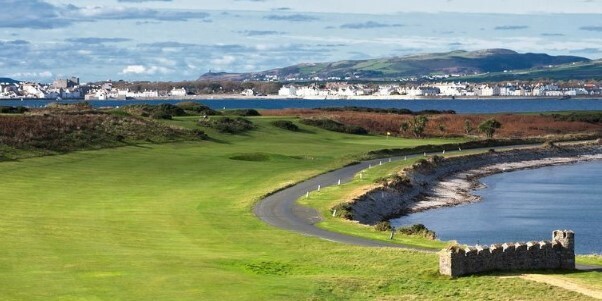 Enjoy a round of golf at Castletown and 2 courses of your choice. 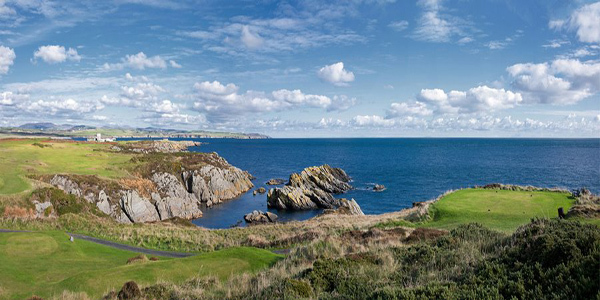 Choose your golf package, then add your hotel & travel extras today.